It is a challenge to customize electronic health record systems to clinical practice and at the same time standardize the documentation to allow information to be shared between different systems and organizations. E-health standardization has typically been a top-down approach, and consequently standardized terminologies and information models have been difficult to start using. 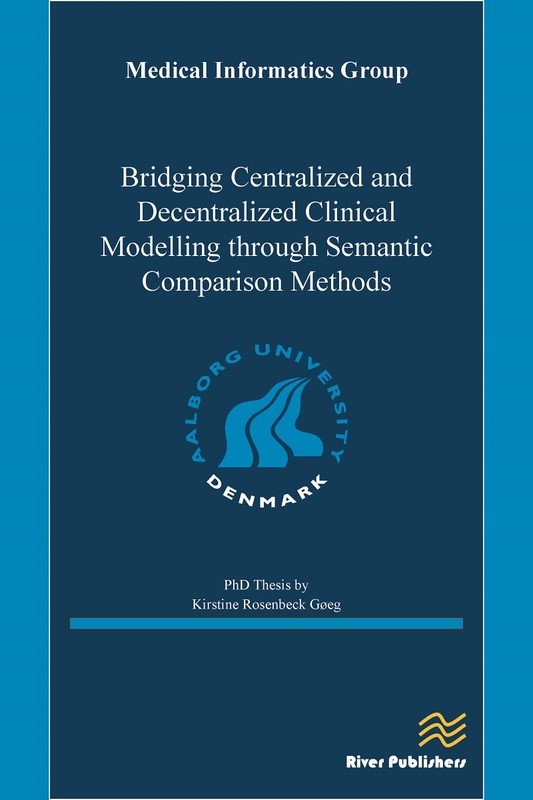 The aim of this PhD-project has been to develop methods, which can be applied to make local clinical content useful in a standardization context. The project is based on clinical content from Danish and Swedish Electronic Health Records. 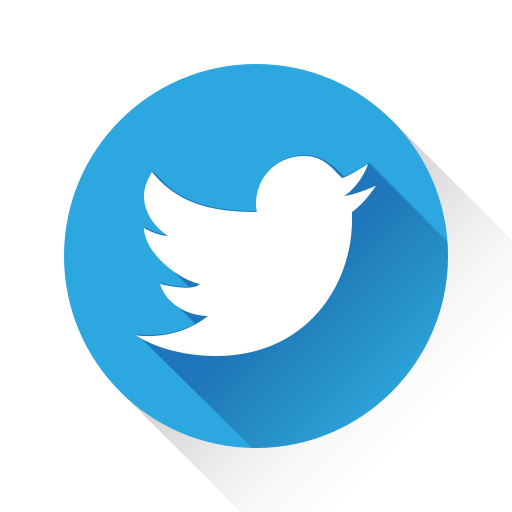 This content has been harmonized to make it possible to systematically analyze similarities and differences in the clinical documentation in different organizations. 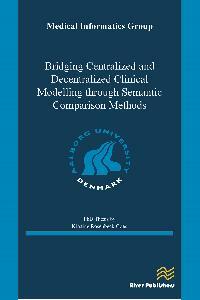 Potentially, the methods developed can give an overview of what kind of semantic standardization will be feasible and beneficial to implement.